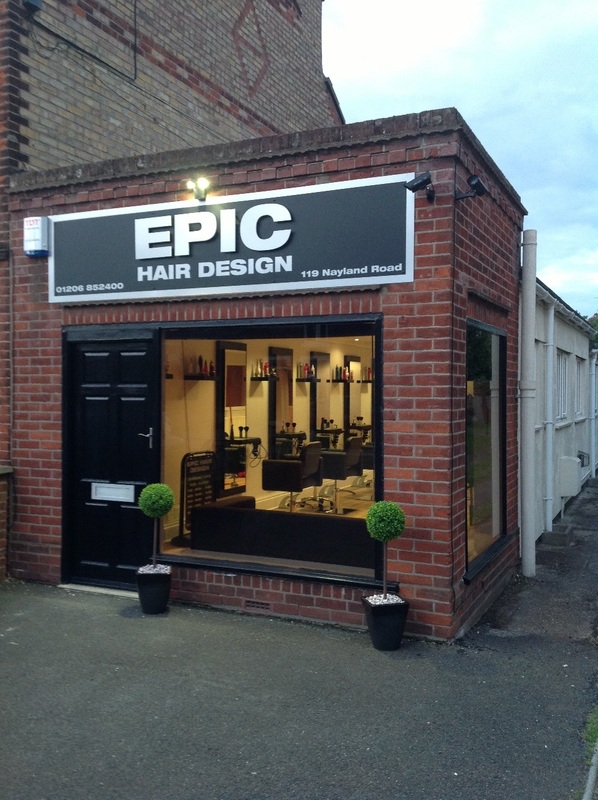 Epic Hair Design is a unisex salon and was established in 2013 at 119 Nayland Road, Colchester, CO4 5EW. Our team at Epic has many years of experience in the hair dressing industry and can service your every need with a warm and friendly service. 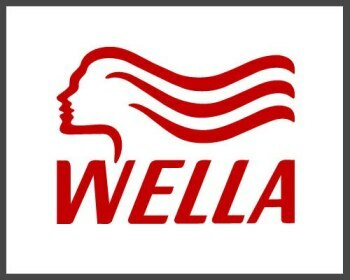 We offer a wide range of services and products. Please have look at our price list. We look forward to seeing you at Epic Hair Designs.